ABC News - A lot of us love to travel abroad - some travel to other countries as a part of their job. But just how common is it? 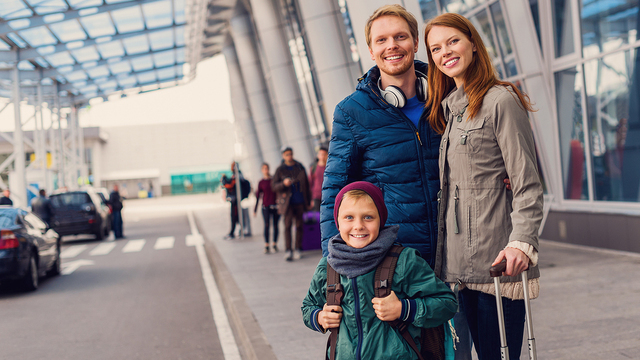 The Centers for Disease Control and Prevention estimates that each year 4.8 million Americans travel overseas for business. Researchers say it is best to see a doctor before you leave - they will review specific recommendations regarding vaccines and medications depending on the country to which you are traveling. Here's another tip - minimize jet lag by shifting your sleep cycle a few days before you leave, staying hydrated, and sleeping on the long flight. During your trip, manage your stress by eating healthy meals, exercising regularly, and avoiding alcohol. Don't forget to talk to your family and friends you have left behind! And if you get sick when you return, contact your doctor and mention that you just got back from a trip.